The Global Network is a platform for innovation in business education. 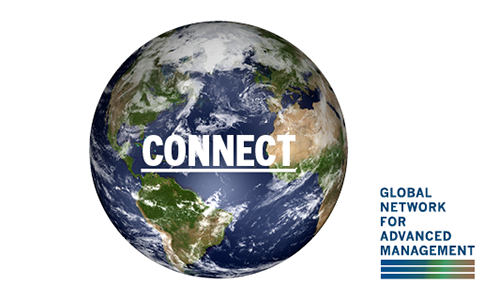 Member schools connect and collaboratively develop programs that enable students and aspiring global business leaders to practice working globally while tapping into the unprecedented resources—including expertise, relationships, and access to data—offered by business schools in 28 countries. 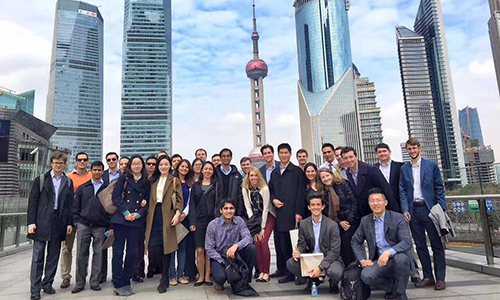 From week-long experiences such as Global Network Weeks to the two-year Certificate of Excellence in Global Business, our programs enable students and aspiring global business leaders to elevate their global capacity and understanding. 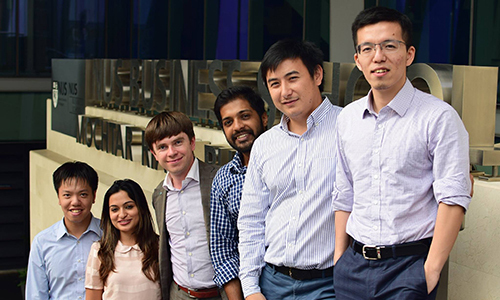 Global Network Weeks give MBA students and faculty the opportunity to pursue intensive study at another network school, in a focused mini course that leverages the perspectives, programs, and faculty expertise of that school. 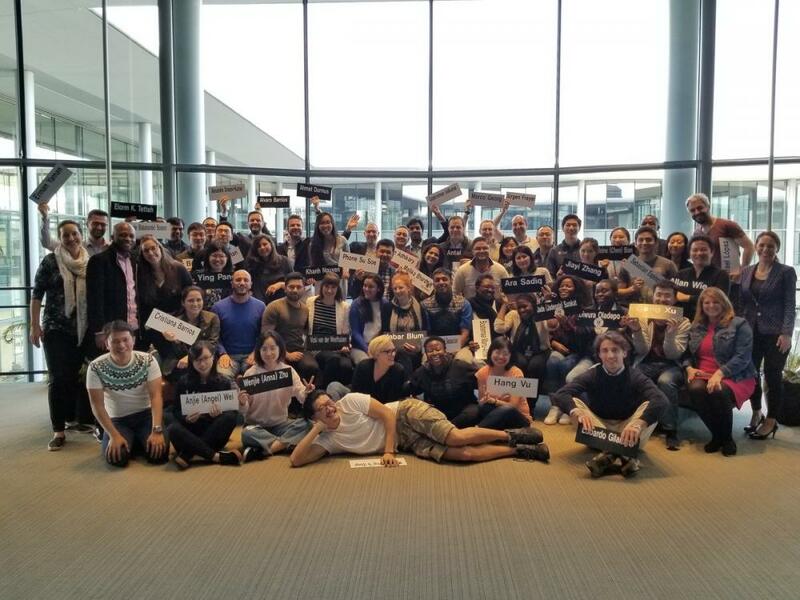 Student teams from across the Global Network apply to participate with a portfolio of five investments drawn from their home country. Finalists make a live stock pitch to a team of judges and their portfolios are tracked throughout the year. Global Network Courses are for-credit courses offered virtually by a member school and open to students from throughout the network. 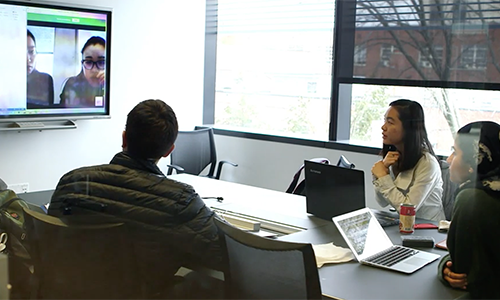 Students across schools team up to work virtually on an assignment on one of the core MBA courses. This assignment provides students with real-time, hands-on practice that will be important to their effectiveness in the organizational teams of which they will be a member or leader after they graduate. Through our Certificate of Excellence in Global Business you can choose advanced courses from 19 top schools in 18 countries, selecting programs based on your professional development goals.